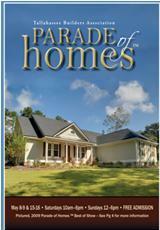 Every year the Tallahassee Builders Association holds the TBA Parade of Homes™. This year the Parade will be May 8 - 9 & 15- 16. This year Joe Manausa Real Estate is featuring a great buy with INCREADIBLE financing. Located at 830 East Park Avenue, these fully renovated condominums are close to everything. 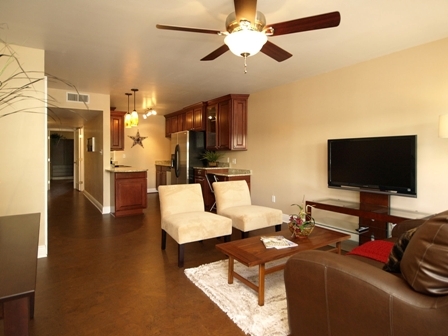 But the best feature of these beautiful condos is the PHENOMENAL financing available. In honor of the Parade of Homes, Superior Bank is able to offer 100% financing with an interest rate of an unheard of 3.99% on these condo units!!! This is available for investors as well as primary home buyers! This rare opportunity is over after May 16th so visit our models this weekend to reserve your unit!